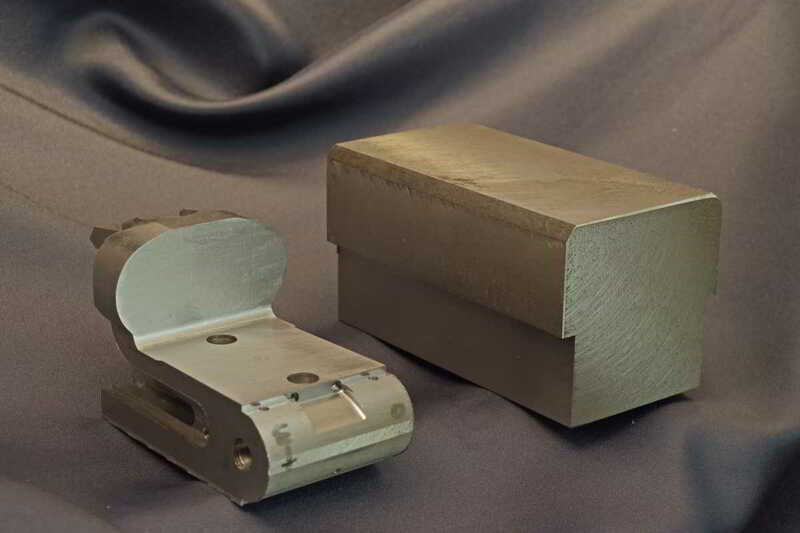 Model R3 is our boxlock side by side. It is provided with intercepting sears which make it very safe in the use avoiding any possibility of accidental firing. 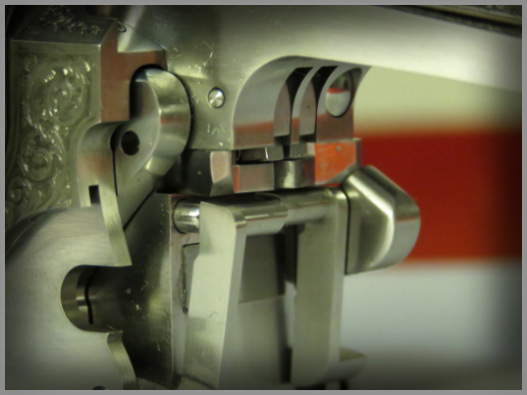 The gun fits our patented ejectors and, on request, the inertial single trigger of our design. It can be ordered in 12, 20, 28 and 410 gauge each with dedicated action an mechanics. 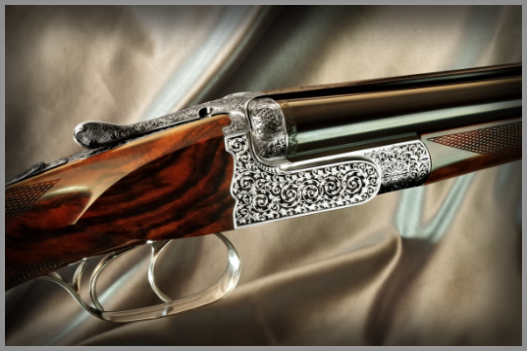 Customers can, of course, configure the gun with all other features of their choice. 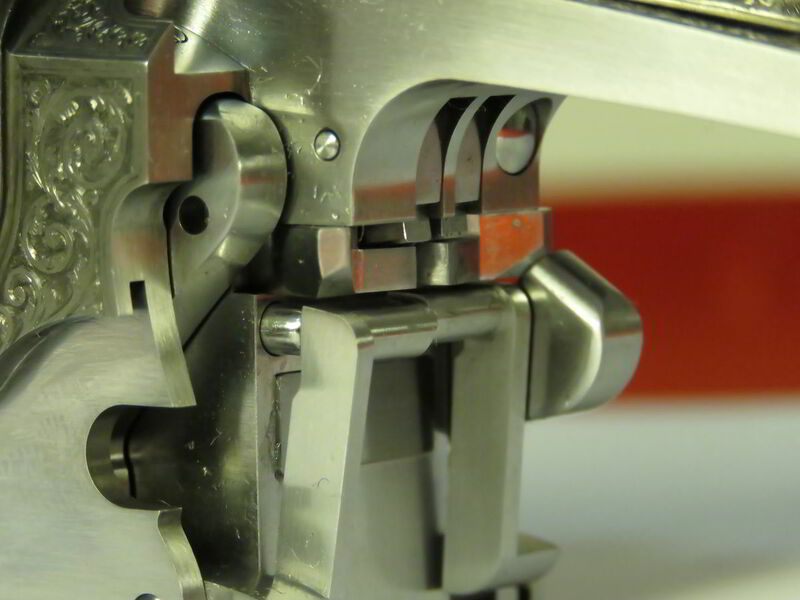 Model R3 is the boxlock developed by Guido Rizzini in the year 2000. At that time our boxlock mod R2-E was no longer produced, although very requested.The dilemma was between continuing the old model or to re-invent something completely new. Guido Rizzini decided to follow the most difficult way. His main concern was to encrease the safety of the gun by adding intercepting sears.It seemed to be impossible but after months of attempts he got it right: the R3 has the most effective intercepting mechanism ever made, even safer then the ones you can find on a best sidelock. The interceptors patented by Guido are composed by two simple, solid blocks of steel; when the hammers are cocked the blocks swing sideways under coil-spring pressure and in this condition they are situated on the way between hammers and firing pins. If the main sears accidentally release the hammers, they strike against interceptors and are stopped before reaching the firing pins, whereas when the trigger is pulled, the upward movement pushes the block out of the way as it pushes the sear tail forward, and the gun can be shot. The action of R3 is not open on the bottom as all Boxlocks are and it results stronger. 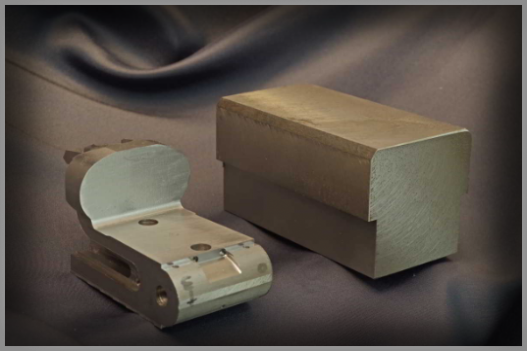 Also, R3 is made to the highest level of quality and the level of fit and finish is the same as the one of the R1-E.
All components of Model R3 are created starting from solid blocks of steel and then are carefully hand fitted and polished. 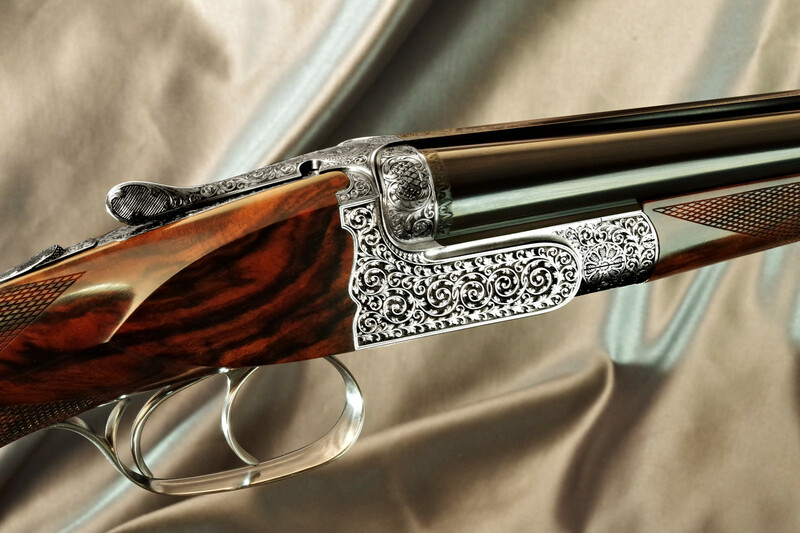 Each gun is fitted with intercepring sears and ejectors designed by Guido Rizzini and, on request, also with his patented single trigger mechanism.Like all of our shotguns, this model is made only to order and the customer can specify barrels length, chokes, stock dimensions, triggers configuration, forend shape and, of course, engravings. The woods are seven years seasoned, oil polished using a long process that needs more than two months to be completed. The barrels are obtained from forged blanks, hand polished and rust-blued; the result is as close as possible to perfection.